On this cast, we have some fun! That is, we ask ourselves the question, can productivity be fun? 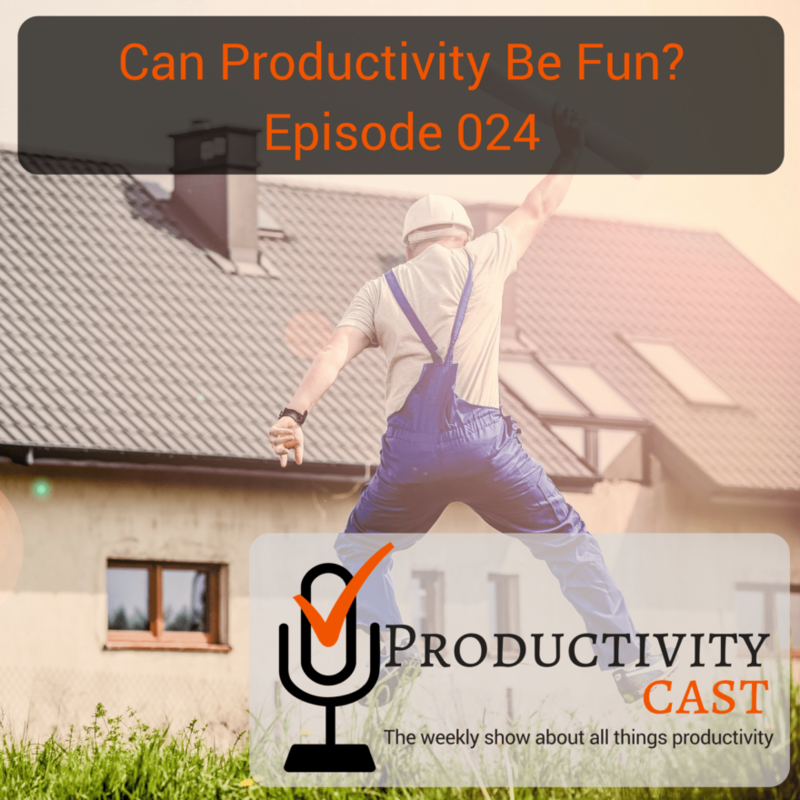 The ProductivityCast team talks about the concept of adding fun into your productive life. We discuss the potential opportunities to incorporate play into your work, gamifying your productivity system, negative stereotyping by business about the idea of games in a professional space, and more. How are you adding fun into your productivity? Show Notes | Can Productivity Be Fun?